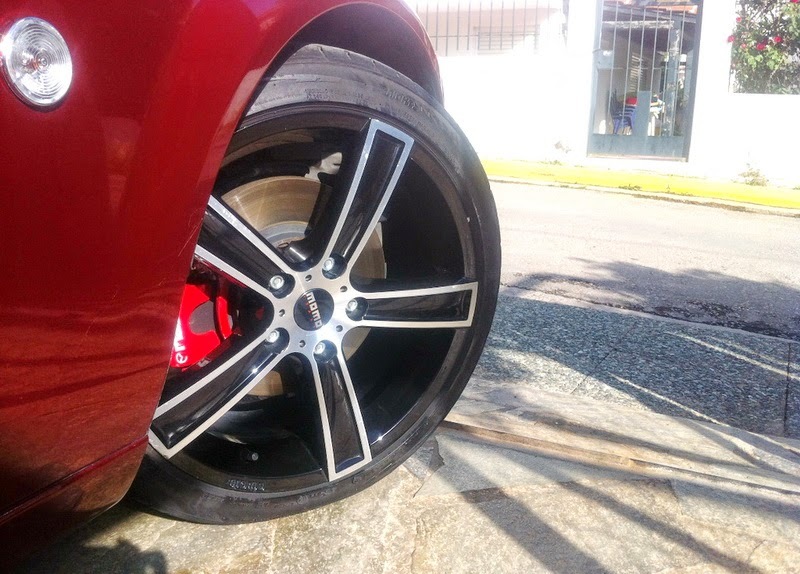 JDMbits: Bargain Momo 17x8'' Wheels With Toyo T1R Tires! 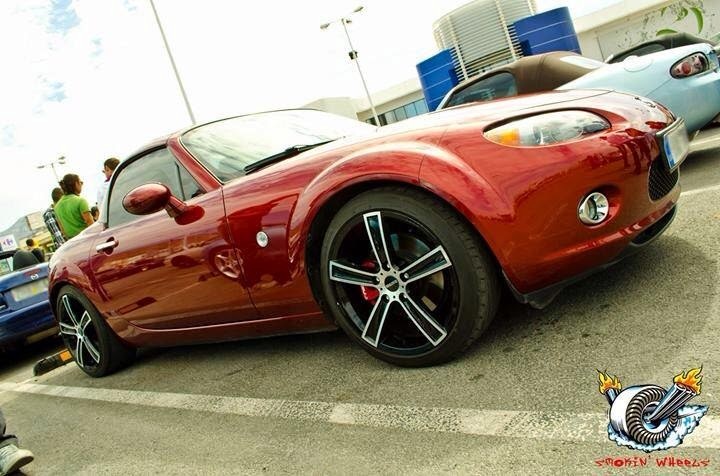 Bargain Momo 17x8'' Wheels With Toyo T1R Tires! Sold as a set, bargain price!!! !